Jn the latest of many such incidents ten Africa boys, kidnapped in Tanzania bodies have been found, their body parts were taken out and sold on the black market for cash. Africa, which is already going through problems with attacks on Africans with albinism, the people are attacked due to others thinking those afflicted with this are suffering a curse, so random attacks, and murders are very common. 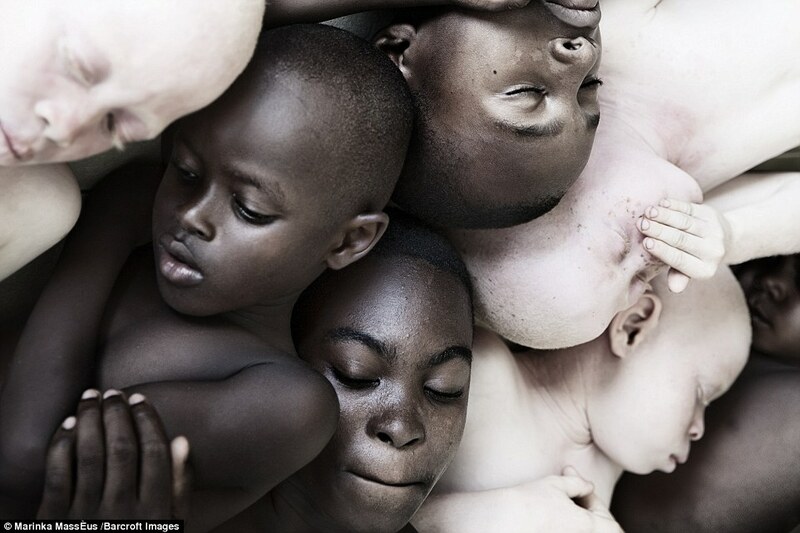 At this point it seems that Tanzania is the worst affected by these senseless crimes, the Africans with Albinism are attacked due the believe that even though it is felt they are personally cursed, their body parts due to albinism are somehow endowed with some type of special powers, thus many after killed have their bodies harvested for organs and body parts. Sadly the community affected with albinism is already at risk for much higher rates of skin cancer, This has turned into the silent killer for the whole population, most do not live past the age of 40 before succumbing to the ravages of Melanoma or some other skin cancer. We have seen this practice from not only attacking Albino children, now all children are at risk for harvesting body parts for witch doctors in Tanzania, and this seems to be spreading through East Africa. This is something too horrible to contemplate, and something the world would do good to take a look at as something that needs stopping. PreviousDo We Need Billionaires? The Ocasio-Cortez Question.